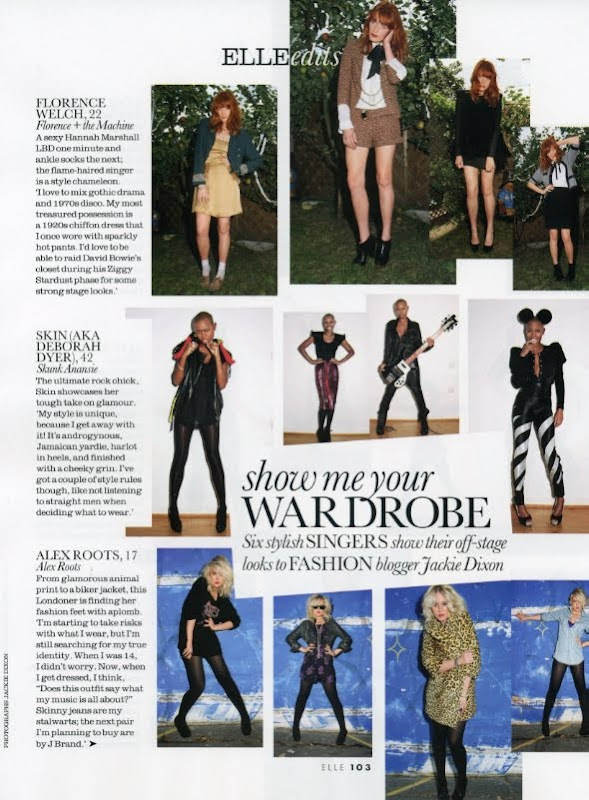 SHOW ME YOUR WARDROBE.COM: Show Me Your Wardrobe MUSIC SPECIAL in December's ELLE - enjoy! 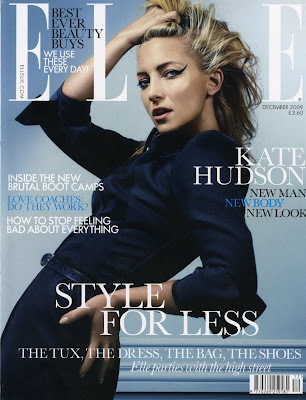 Show Me Your Wardrobe MUSIC SPECIAL in December's ELLE - enjoy! ahh she's gorgeous on the cover!